Launching a conference from the other side of the country isn’t easy. Aside from the logistics, you need to create a brand that resonates with the locals but still has broad appeal. 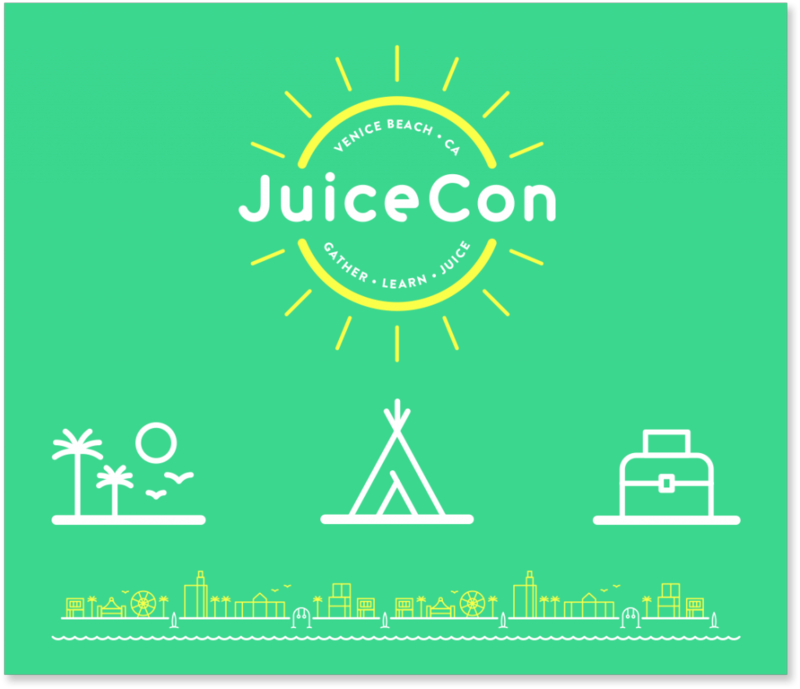 Using a unique color palette and logo that feels very west coast, we combined custom iconography and line art to create a fresh feel – fitting for a juice convention. Our dev team custom built a WordPress theme geared toward future growth, event ticketing, and conference media.